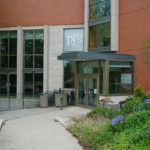 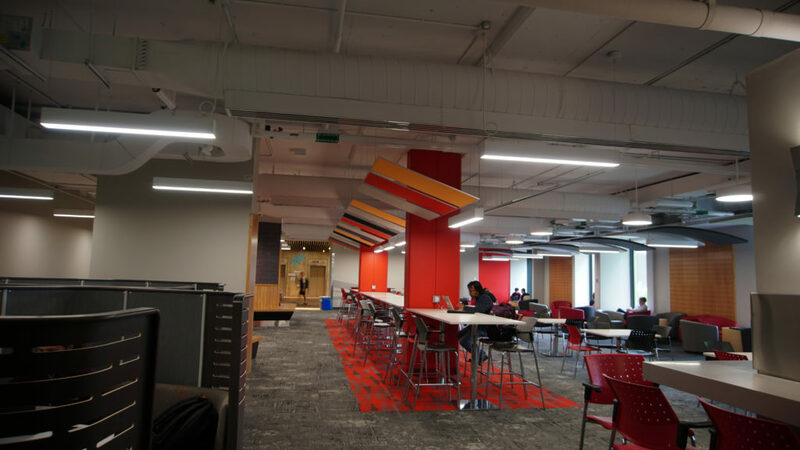 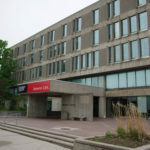 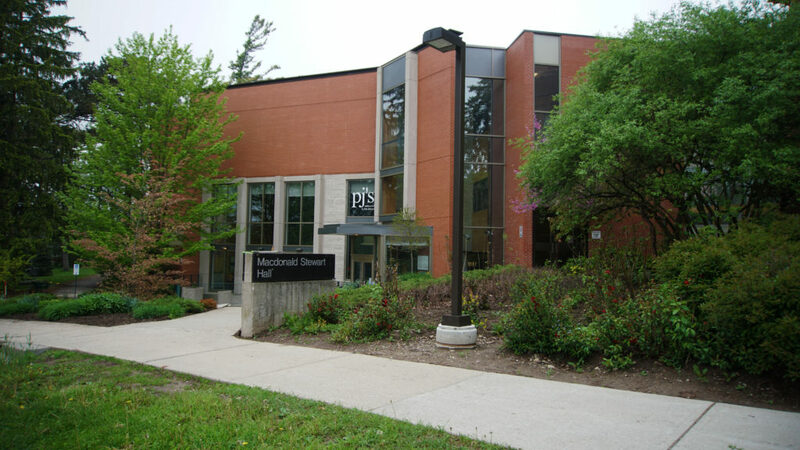 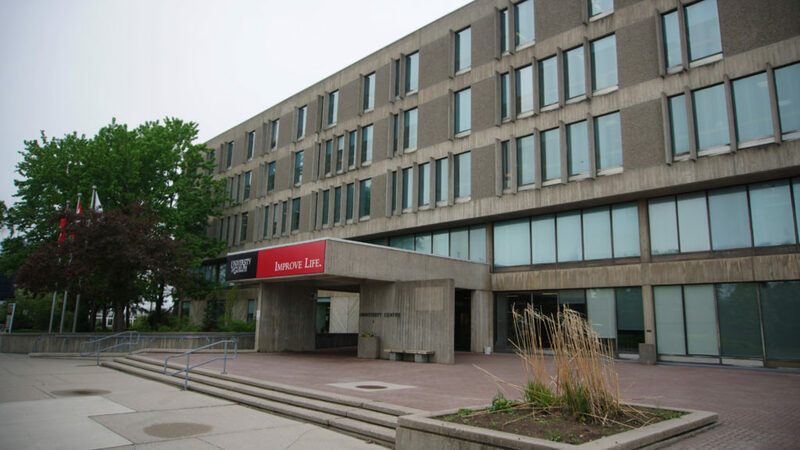 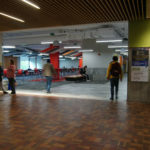 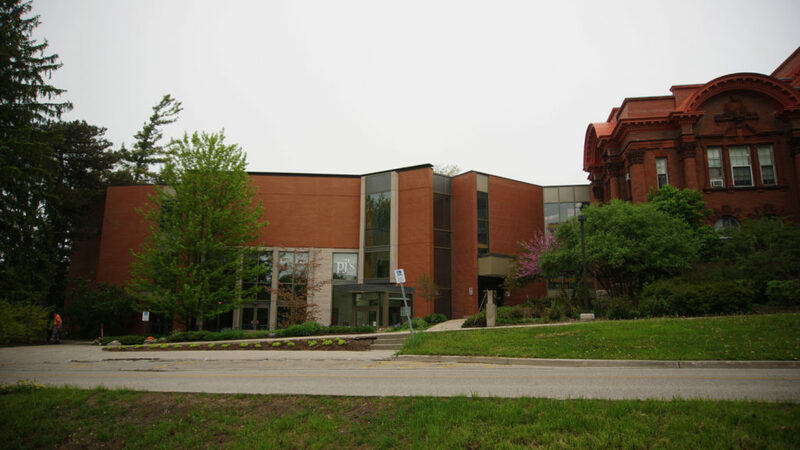 This project includes an addition and renovations to the existing three-storey MacDonald Stewart Hall at the University of Guelph’s Hotel and Tourism Management Department. 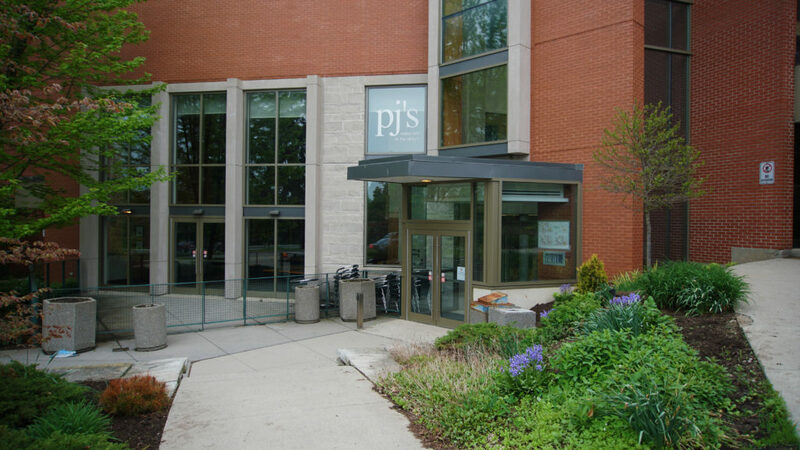 This project consisted of the demolition of the existing partial exterior envelope to make way for the three-storey addition. 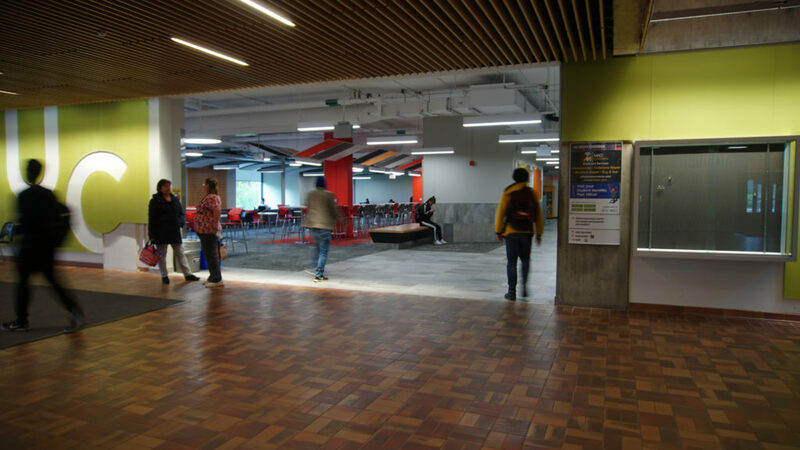 Also included is a new state of the art dining/multi purpose room, entrance vestibule and lobby, reading room, storage and mechanical rooms. 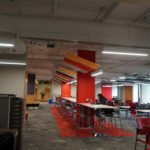 Renovations also involved enlarging the existing kitchen and other administrative rooms as well as extending the existing mechanical tunnel system. 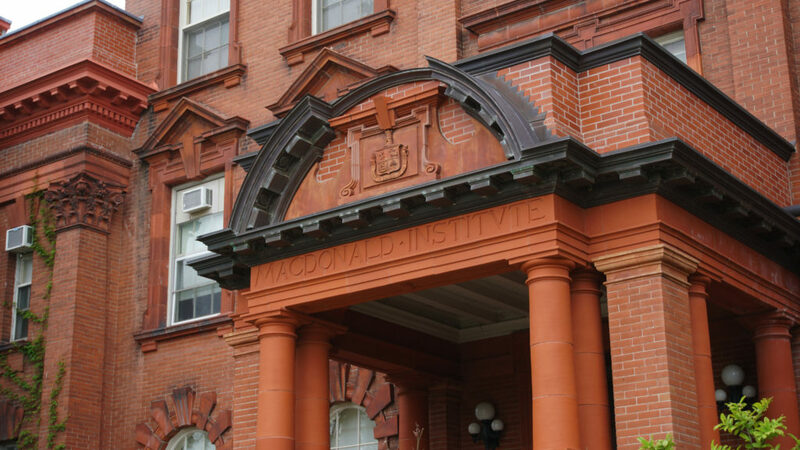 Exterior walls include pre-cast columns that extend 3-storeys high complimented with the use of masonry veneer and copper cladding. 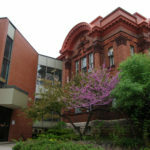 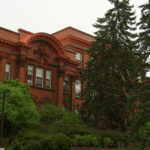 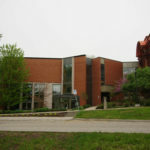 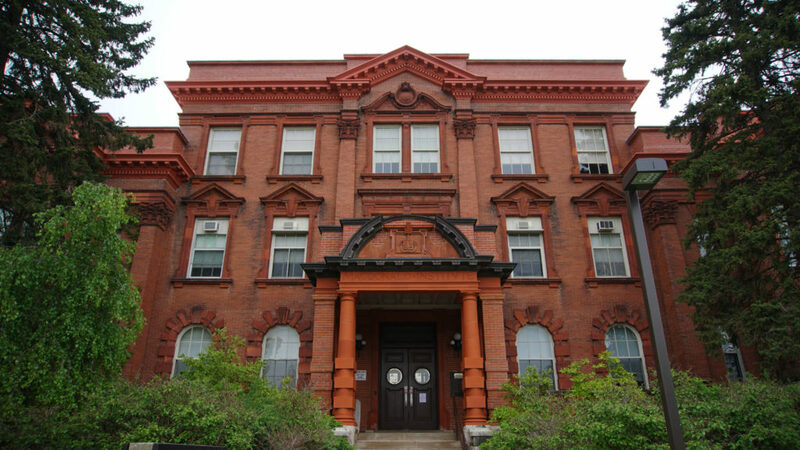 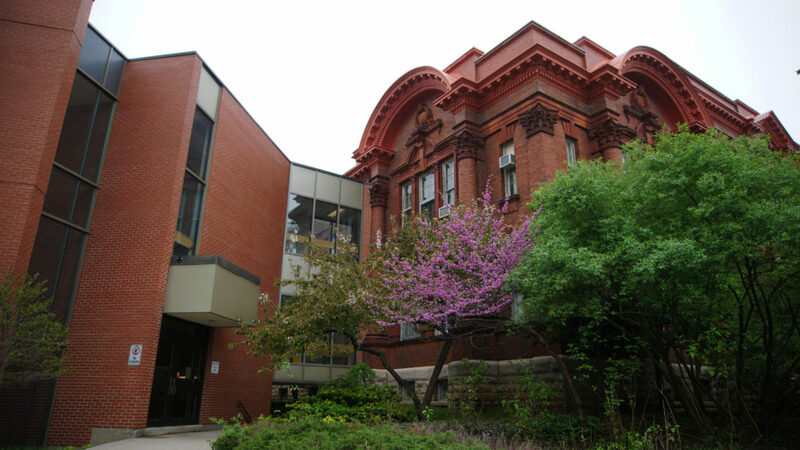 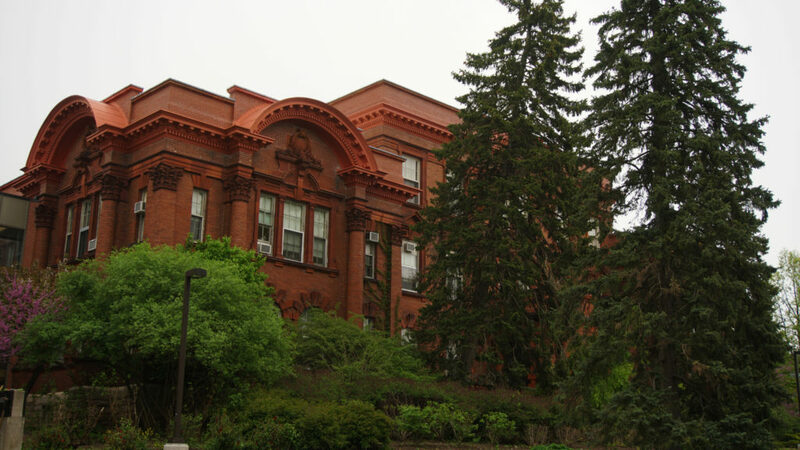 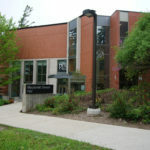 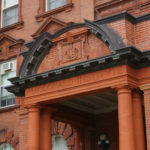 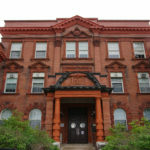 Emphasis was given to preserving and complimenting the historical aspects of MacDonald Stewart Hall.